Why is my vehicle’s drive train important? Drive train mechanisms channel the power from your vehicle’s engine to the torque in the wheels. This gives your vehicle optimal handling and speed. 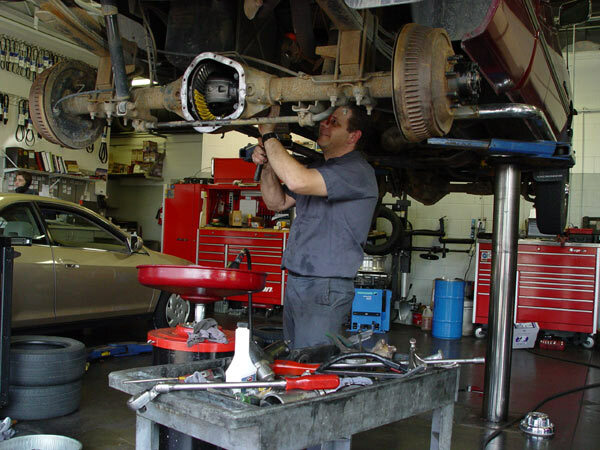 Driveline components usually consist of the universal shaft and drive shaft. 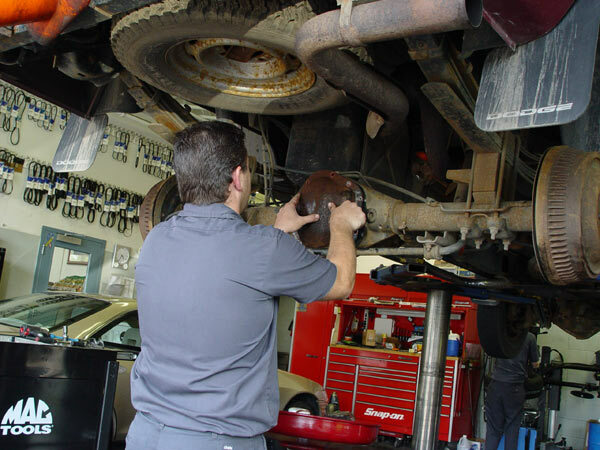 When should I have my driveline inspected?